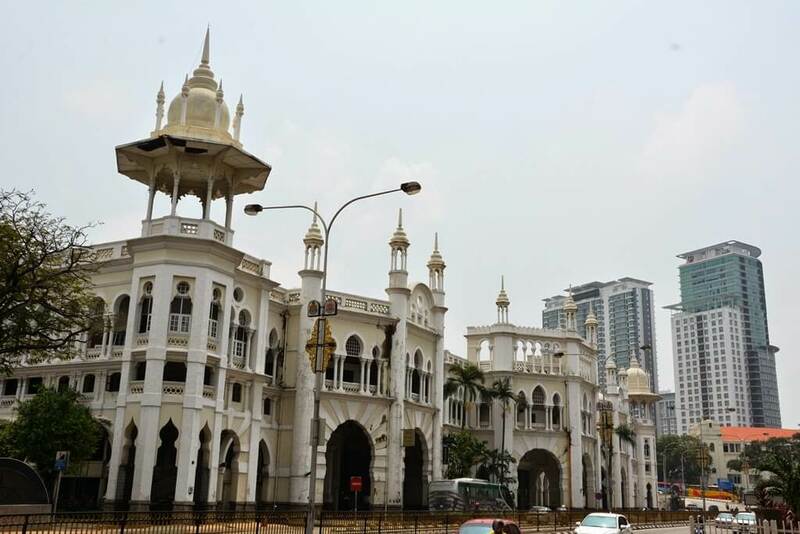 The Kuala Lumpur KTM Station stands as one of the oldest monuments in the city of Kuala Lumpur. Its Moorish- styled architecture and open verandah concept makes it amongst the famous sites in the city. It was the main railway hub of Kuala Lumpur before the emergence of KL Sentral. There are many operators with routes departing from the said location. Among them include Nice and Plusliner. Bus operators departing from this old rail station often cruise the highways from Kuala Lumpur to Singapore. How to get to Kuala Lumpur KTM Station? There are various ways to get to the Kuala Lumpur KTM Station. Travelers can opt to board the LRT to Pasar Seni and walk a short distance to the said locations. Passengers opting for the KTM have a direct route to this station. Passengers can also board the MRT to said location by first boarding a train and disembarking at Muzium Negara. Passengers are then required to interchange to LRT Kelana Jaya line to Pasar Seni and take a short stroll to the old KTM station. The monorail is another likely option as well. Passengers must first board the monorail to KL Sentral and later interchange to the LRT Kelana Jaya line. Again, upon disembarking, they are required to walk a short distance in order to arrive at this bus terminal. Grab, Uber taxis, and public buses sum up the other modes of public transportation. CatchThatBus provide users with the convenience of booking online bus tickets from buses operating at Kuala Lumpur KTM Station. These buses provide daily trips to and from Kuala Lumpur KTM Station to numerous destinations. You can book your bus ticket online from our website or via mobile app which can be downloaded for free on Google Play or App Store.